How Will Our Firefighters Fare at the Legislature This Time Around? 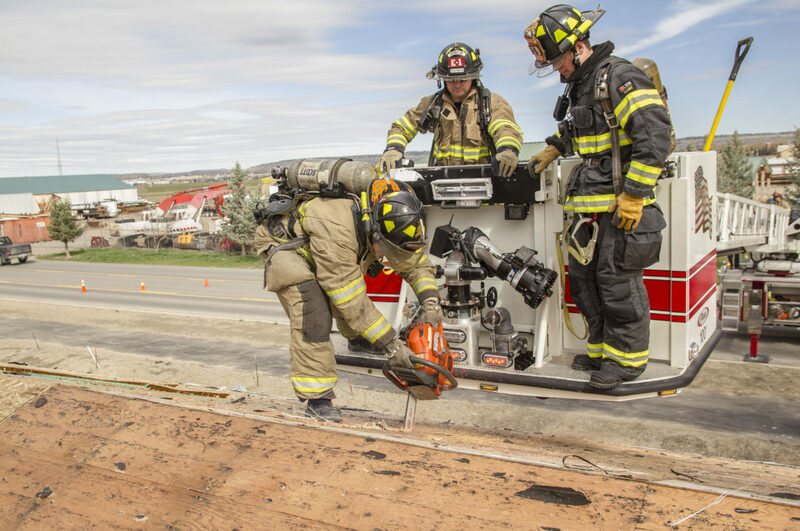 The Firefighter Health and Safety Bill passed unanimously, 19-0, in the House Business and Labor Committee on April 3 at our Montana Legislature. Now it heads to the House for a vote soon. 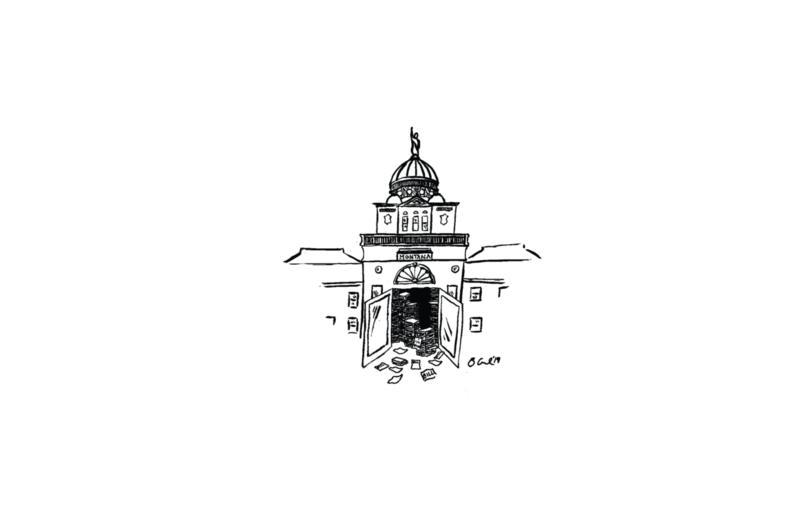 Committee members — that is, legislators — added several amendments, primarily in response to concerns from insurance companies, the Montana Association of Counties and the Montana League of Cities and Towns. Some of the amendments narrowed the scope of illnesses that will be covered. For example, cardiovascular diseases was narrowed to solely “myocardial infarction” and pulmonary or respiratory diseases was narrowed to “lung cancer” in the language of the bill. Opponents to the Firefighter Health and Safety Bill argued that the original language of the bill could have been too broad, making it too expensive. Frustrating to us at Prairie Populist is that amendments reduced the number of covered illnesses. These changes worry us because the original language in the bill was based on actual illnesses that firefighters already experience. It is well known that multiple cardiovascular diseases — not only myocardial infarction — directly link to firefighting. Similarly, multiple pulmonary or respiratory diseases — not just lung cancer — correlate directly with firefighting, a demanding job, to say the least. Ultimately, we hope our state legislature passes a bill that would work for firefighters first and foremost, then amend it in future sessions as issues develop for insurance companies. Unfortunately, that’s not what happened, in our view. However, we at Prairie Populist encourage our legislators to weigh closely the language, benefits and disadvantages of the bill in its current form and to sway their favor toward firefighters. It’s been a long haul for all sides of the issue, but we are confident a strong bill will emerge to protect our firefighters. “We’re going to check to see if it’s working for our members in two years and if it isn’t, we’ll keep fighting to fix it,” Joel Fassbinder, president of both the Montana State Council of Professional Firefighters and the Montana State Firemen’s Association, assured Prairie Populist. The Firefighter Health and Safety Bill has not been scheduled for a reading on the House floor yet, but we will continue to follow it. We’re hopeful it will still end up on the governor’s desk, but we are understandably upset that the Legislature may yet again burn our firefighters, who deserve much better support.